Port Macquarie Pro Shop is the Professional Shop located at Port Macquarie Golf Club. With a wide range of products for all your golfing needs, from cheap golf clubs to the very best money can buy, the Port Macquarie Pro Shop will be happy to help you look for your first or next set of golf clubs. You can even test drive a lot of the golf clubs before you buy them. There is a PGA Professional on hand every day of the week to help you with your purchasing and can even provide expert club fitting advice, which is important thing to do when purchasing golf clubs. Golf lessons are available every day at the Port Macquarie Pro Shop. With 4 PGA Professionals available, improving your golf game is not far away. At Port Macquarie Pro Shop, satisfaction for us is when we see your results; Our Business is your Golf Game! Fully stocked Pro Shop with leading brands at competitive prices. Trained staff conduct a high level of service with two golf professionals on hand most days. All staff are uniformed and committed to provide you the best service. Open 7 days sun up to sun down. James has been the Head PGA Professional at Port Macquarie Pro Shop for 5 years, he is passionate about developing junior golf and helping players improve at their game. 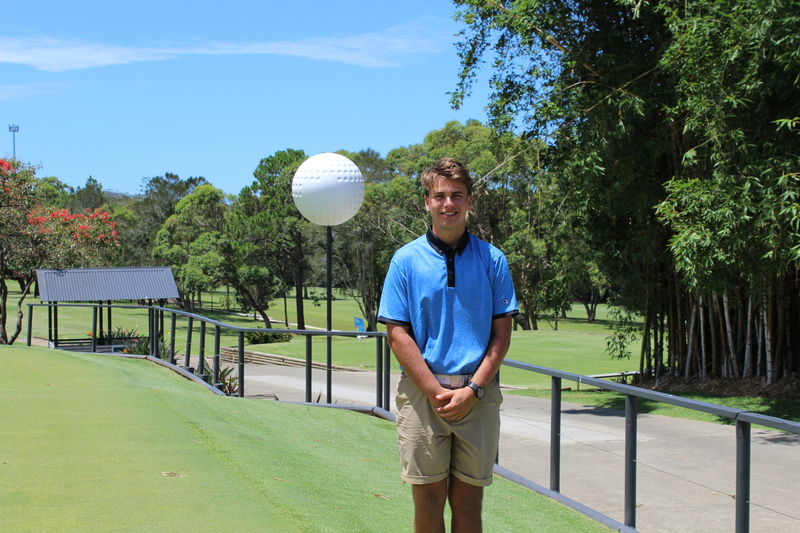 James has been living in Port Macquarie for 10 years, before that he grew up in several places in the Central West of NSW, he played most of his junior golf whilst living in Bathurst and Dubbo. James loves Port Macquarie as it is a regional town away from the hustle and bustle of the major cities, yet Port Macquarie has everything that you need. Great weather, great beaches, great people, great facilities and hardly any traffic. But most importantly it has a great Golf Club. He is looking forward to the next 3 years and hopefully many more after that at the Port Macquarie Pro Shop. Joshua Main is the assistant professional at the Port Macquarie Golf Club. Josh grew up in Port Macquarie and left at the age of 19 after a successful junior career playing pennants for the club and the LNC. Josh is the husband to Crystal and father of daughter Amelia (4) and Jake (2). After playing on various tours around the world for 6 years Josh settled at Palm Meadows GC and completed a 3 year PGA traineeship. With a passion for helping players achieve their goals Josh specializes in on course lessons and lowering scores. Lily has grown up in Port Macquarie where she started junior cadets at the age of 7 and becoming the first junior club champion. 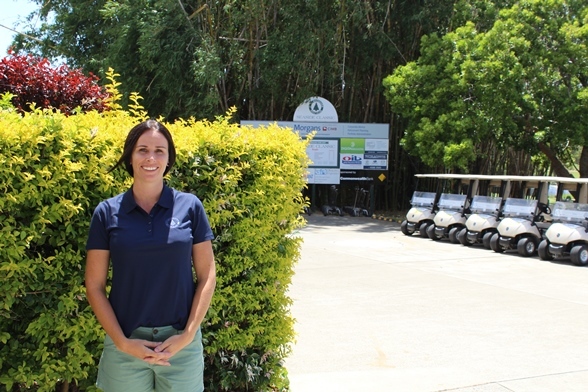 Now 18 and finished HSC Lily will start a University degree next year on the Gold Coast however, she will be staying local for much of this year and remain working in the Pro Shop assisting people wherever she can.